Boston College will introduce an Early Decision program for undergraduate admission this year, in an effort to meet the growing preference of today’s high school students and enroll more “best fit” applicants for whom Boston College is a first choice, the University announced today. 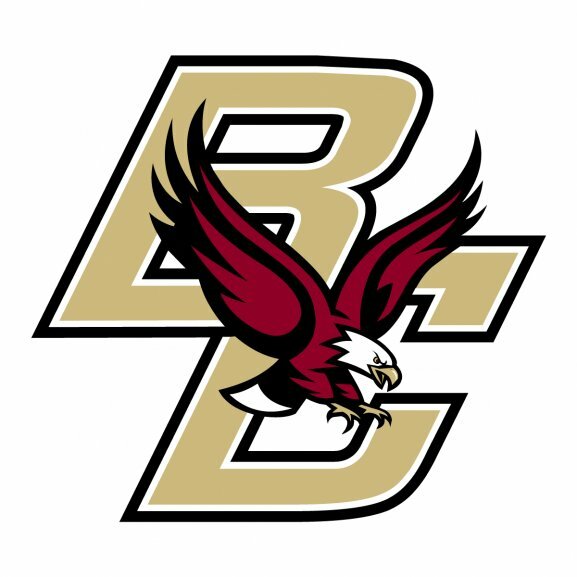 The decision will result in a shift from BC’s non-binding Early Action policy to a binding Early Decision program that will include two opportunities for students to apply early to Boston College. For high-achieving high school students who view Boston College as their top choice, Early Decision I will offer a November 1 application deadline with a decision notification by December 15. Early Decision II will feature a January 1 application deadline with a decision notification by February 15. Students who prefer to apply Regular Decision will continue to have a January 1 deadline with a notification of April 1.